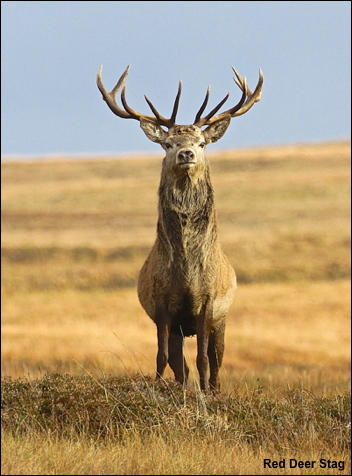 The Red Deer stag in this week’s blog stands proud in the Islay landscape. He has had a hectic time during the last few weeks and he can now rest, until next season that is. The fact he came to look at me may also mean that he now knows the season for shooting Red Deer stags finished on the 1st November!